Last night, we attended the movie premiere entitled Finally Found Someone as OPPO supports Sarah Geronimo's latest movie. 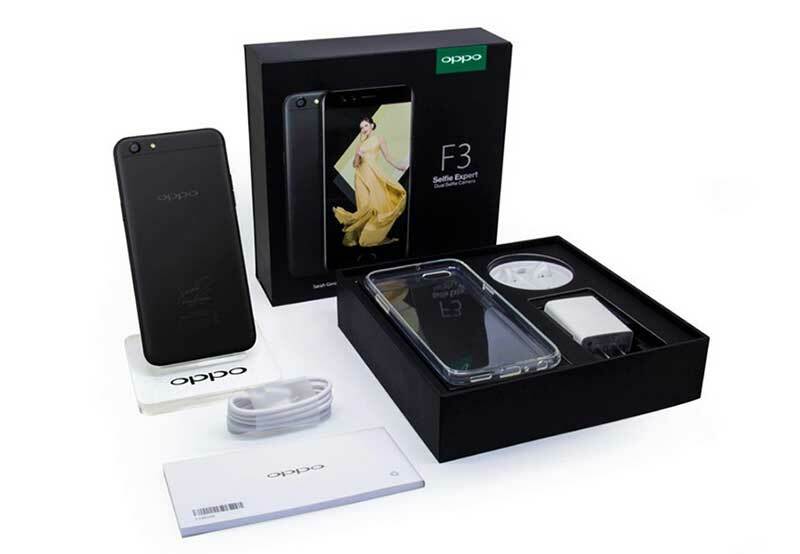 Plus an exclusive F3 Sarah Limited Edition Smartphone was also launched as part of her 3rd year anniversary with OPPO. The much anticipated big-screen comeback of the Sarah Geronimo and John Loyd Cruz, who stars in this year's biggest romantic-comedy. Pinoy fans will be in a roller coaster ride of emotions as Raffy (John Loyd Cruz) and April (Sarah Geronimo) will take us through the intertwining of their polar opposite lives. Direct Theodore Borobol aims to excite fans in this not-so-typical rom-com by showing the versatility of both actors. The intense tension between the characters will keep the views on their feet and waiting on whether or not they can see past their differences and have their relationship blossom into something more. What I like in the movie is that there are no dull moments. Every phase was really exciting and very "kilig" and funny at the same time. On the other hand, as the continuous support of OPPO to Sarah Geronimo's movie Finally Found Someone premier night and in the celebration of Sarah's 3rd year OPPO endorser, the brand also officially announced the Limited Edition F3 smartphone composed of a special packaging box and Sarah's signature at the back of the phone. The packaging is also in a premium box with standard charger, headphones, soft cover and pre-installed screen protector. Revolutionizing the #SelfieExpert, selected fans who have pre-ordered the unit have also been given the chance to grace the opening night while Media attendees have also experienced the OPPO F3 Sarah Geronimo Limited Edition unit before the movie began. OPPO F3 Sarah Geronimo Limited Edition smartphone is available via Lazada.com.ph for Php 15,990.00 and don't forget to get ready to fall in love with the inimitable tandem brought to life by Sarah Geronimo all over again in Finally Found Someone, which hits cinema nationwide starting July 26. 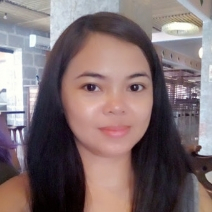 For more details about OPPO F3, please visit https://www.facebook.com/OPPOPH or log on to http://www.oppo.com/ph/index.html.